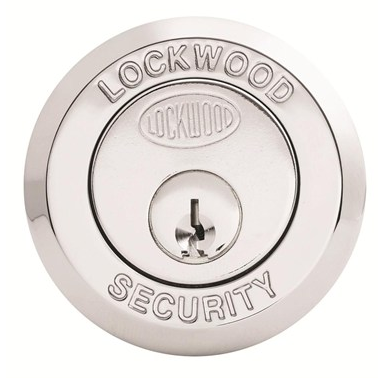 The Lockwood 001 deadlatch is designed in Australia and includes some of the most innovative safety features on the market including Safety Release™ and LockAlert®, offering even more reliability and security for your property. 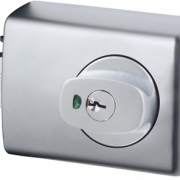 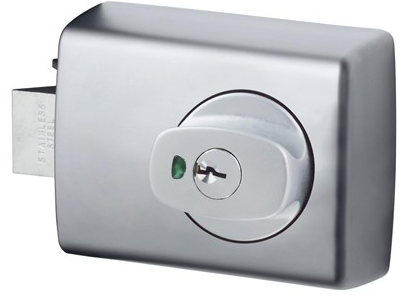 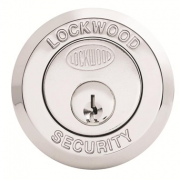 The LockAlert status indicator shows its status at a glance and the Safety Release automatically unlocks the internal knob upon entry, minimising the chance of being locked in. 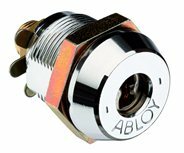 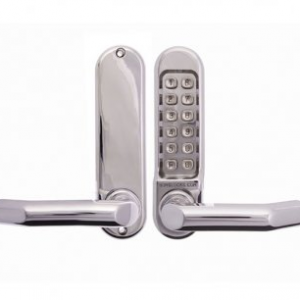 This product is available in both knob and lever versions depending on what you are looking for. 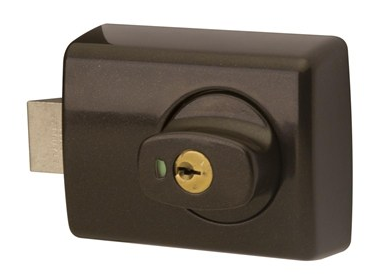 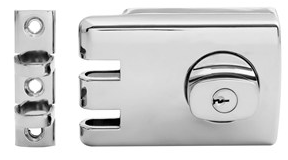 This deadlatch can also be keyed to other door locks from Lockwood, giving it even more flexibility. 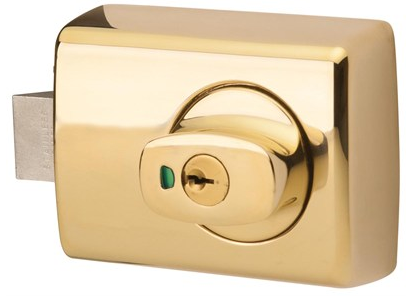 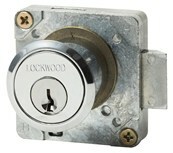 The Lockwood 001 double cylinder deadlatch can be keyed to a number of configurations including specially keyed systems. 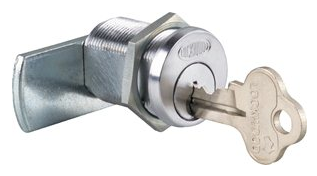 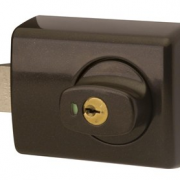 This helps protect against unauthorised duplication and allows for a greater level of mechanical access control. 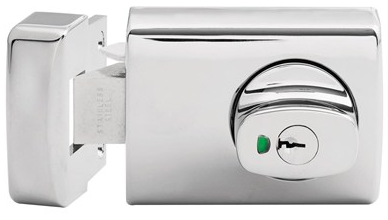 Contact us today for ordering details on this double cylinder deadlatch from Lockwood. 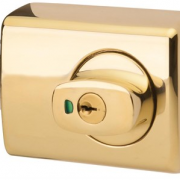 We are more than happy to answer any of your questions or provide different security solutions for your requirements.